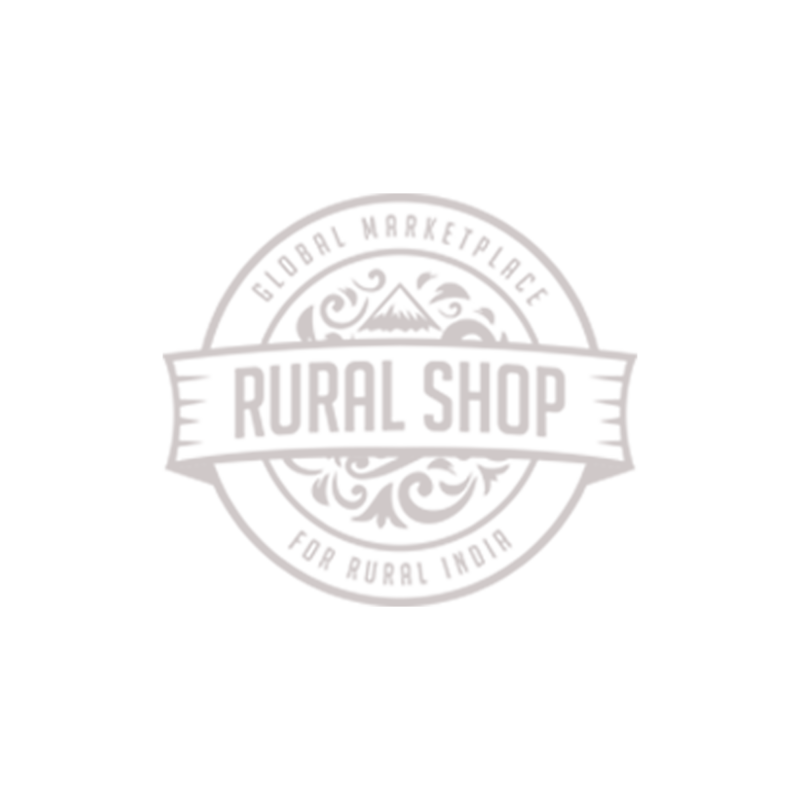 The soaps are handmade using fresh herbs, flowers, spices, powdered lentils,fruit and vegetable pulps and preservatives. The entire process is eco friendly including the packaging. 1. Curcuma longa, also known as Turmeric, is an antiseptic and anti-inflammatory agent. It has anti-aging and anti-microbial properties. It helps in brightening dull lifeless skin It is used in many sunscreens. Sandalwood is cooling and astringent. It promotes mental clarity and is relaxing and calming. 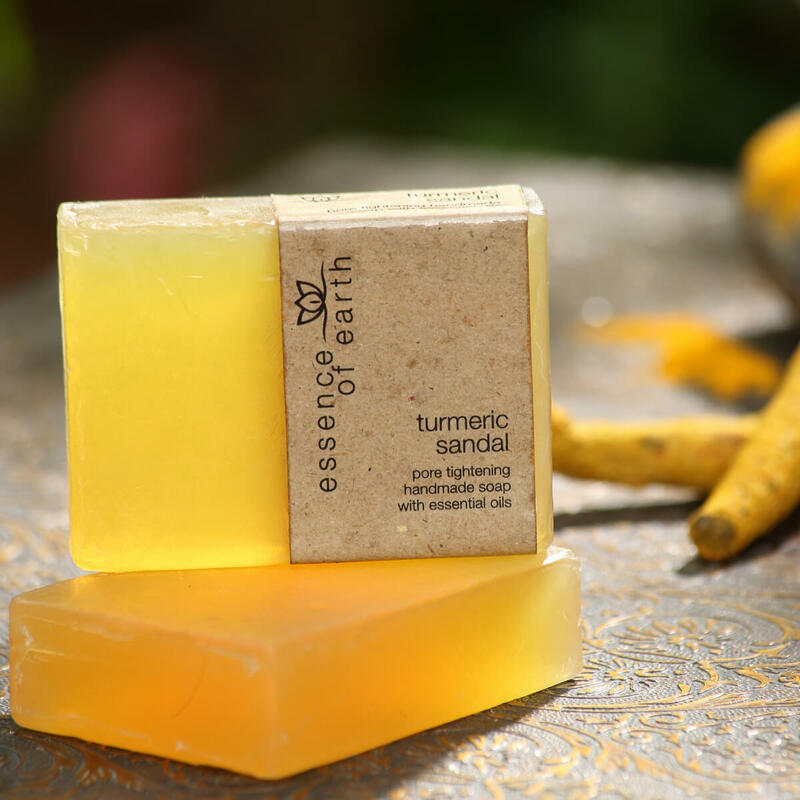 This beauty bar is infused with turmeric and sandalwood. Slight variations could be due to the handmade nature of the bars. Turmeric, Sandalwood extracts, essential oils ,glycerine,soapbase. Essence Of Earth: Sensuous Jasmine Revitalising Bath Salts.